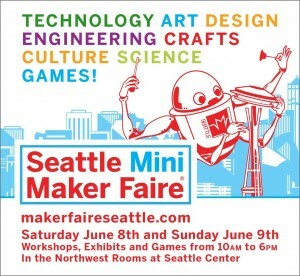 We will be demonstrating our Raspberry Pi media center along with all our open source hardware products. Portland Mini Maker Faire is the Greatest Show (and Tell) on Earth—a family-friendly showcase of invention, creativity and resourcefulness, and a celebration of the Maker movement. It’s a place where people share what they are making and learning. 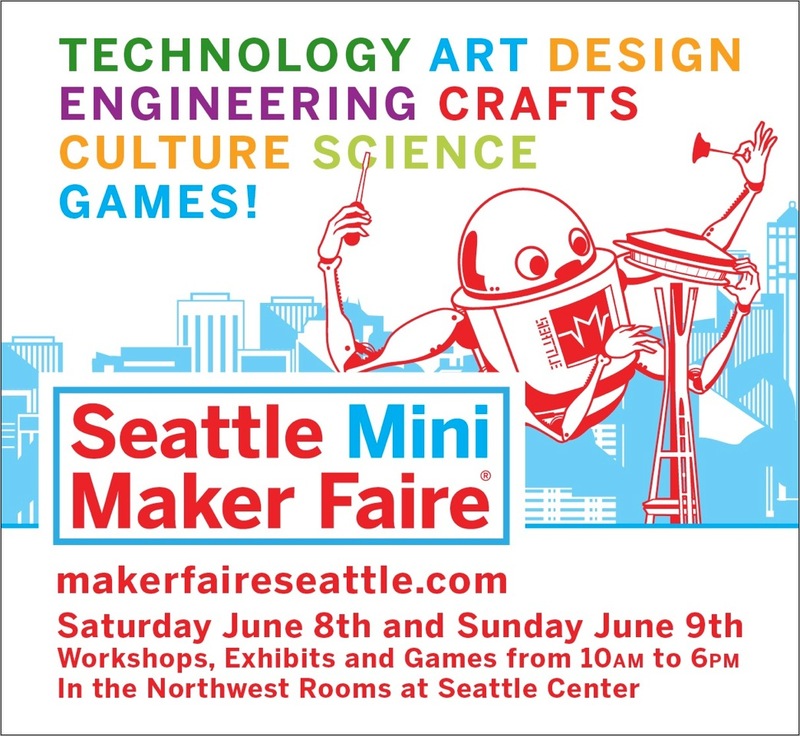 The 2013 Seattle Mini Maker Faire starts tomorrow at the Seattle Science Center. 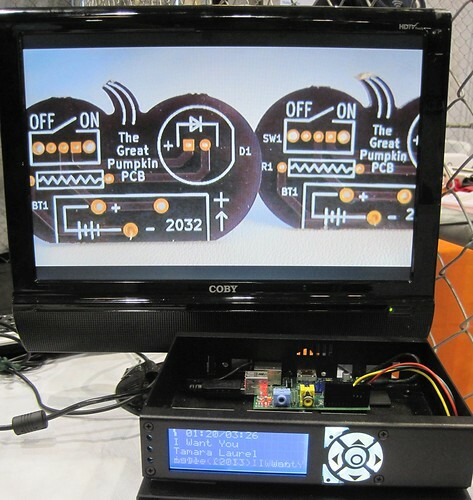 Low Voltage Labs will be demonstrating our Raspberry Pi Media Center. We are located in booth #31, hope to see you there. The Bay Area Maker Faire is only a few days away. Visit Low Voltage Labs and Samurai Circuits we will have a booth located in south central part of the Expo building, booth #520.